Twelve-year-old Gracie Freeman is living a normal life, but she is haunted by the fact that she is actually a character from a story, an unpublished fairy tale she’s never read. When she was a baby, her parents learned that she was supposed to die in the story, and with the help of a magic book, took her out of the story, and into the outside world, where she could be safe. But Gracie longs to know what the story says about her. Despite her mother’s warnings, Gracie seeks out the story’s author, setting in motion a chain of events that draw herself, her mother, and other former storybook characters back into the forgotten tale. Inside the story, Gracie struggles to navigate the blurred boundary between who she really is and the surprising things the author wrote about her. As the story moves toward its deadly climax, Gracie realizes she’ll have to face a dark truth and figure out her own fairy-tale ending. My thoughts on the book: What a great surprise! 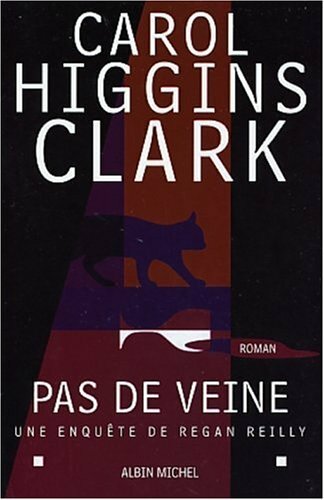 It took me 2 days only to finish this fun novel. The polished cover is what first drew me to the book. After I read what it was about I couldn’t wait to delve into it because it reminded me of The Land of Stories series. 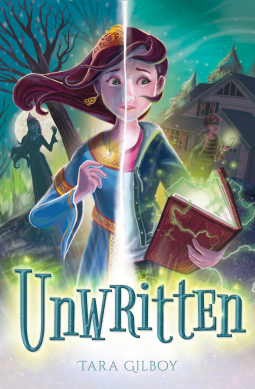 Unwritten is based on an original idea; the main characters all come from a fairytale but decided to leave this realm to seek refuge in a safer world (our world!). But as she’s growing up, Gracie is all the more avid for information about who she really is. So she embarks (more or less by accident) into a perilous adventure, seeking the author of an unpublished story and ending up in a dangerous, magical new dimension. I thought the author wrote a fascinating piece about the reasons why authors do what they do, in other words write books. Unwritten isn’t just about castles, queens and princesses. It is really about the power of writing. Here the consequences are quite dramatic (the characters really become alive!) and allow for a riveting portray of an author’s life and motivations. That is why I believe it is a great read for both children and adults.